Each year on 18 July, South Africans dedicate 67 minutes of their time to take tasks that will make a difference in their communities to celebrate Mandela Day. 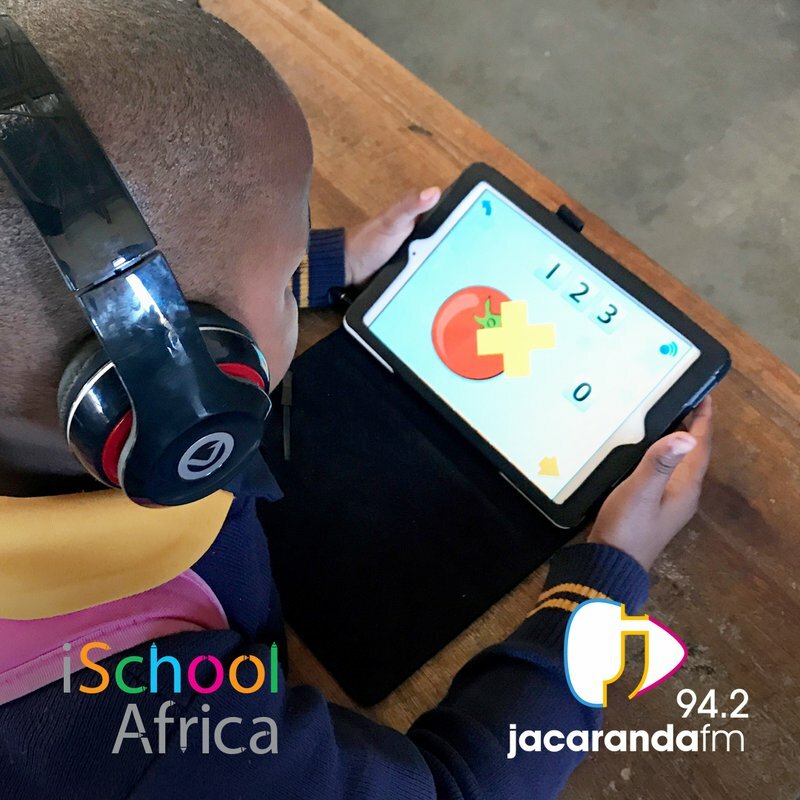 This year Jacaranda FM is teaming up with iSchoolAfrica to make a difference in the education sector by asking communities to donate old iPads and companies to sponsor quarterly learning activations in the schools. The objectives of this project are to make learning easy and fun, help learners become digitally literate and uplift student communities through a committed learning programme. Where can people donate their old iPads and what is going to happen to them? iPads can be dropped at Jacaranda FM studios in Midrand all day as well as at the Emnotweni studio between 12:00 and 16:00. All collected iPads will be refurbished, loaded with study materials and donated to schools. What should you do before donating your iPads? Companies are encouraged to get involved by sponsoring quarterly activations. Request your activation quote by emailing Laetitia at [email protected] . Can you donate money if you do not have an iPad?